SEOUL -- SK Telecom acquired a controlling stake in INCROSS, a leading digital advertising company in South Korea, saying it would be nurtured into an international entity probably through collaboration with global companies. The mobile carrier said in a statement Thursday that it has purchased a 34.6 percent stake in INCROSS for 53.5 billion won ($47.2 million) from NHN. Digital advertising includes promotional advertisements and messages delivered through email, social media websites, online advertising on search engines, banner ads on mobile or websites. In 2013, INCROSS launched “Dawin,” a video advertising network platform that can execute mobile banner ads. 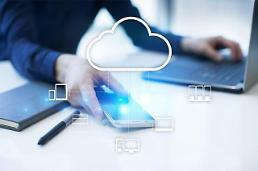 SK Telecom (SKT) said it would seek synergy in media and commerce businesses by combining machine learning capabilities and advanced targeting technologies with the digital media lab of INCROSS. "By combining SKT's technical skills with INCROSS' advertising business capabilities, we will nurture a digital marketing partner that maximizes the satisfaction of advertisers. 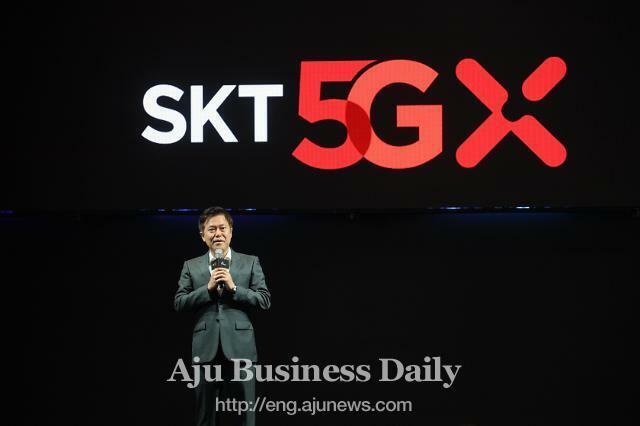 We will actively pursue overseas expansion through partnerships with global operators in the future," Chang Hong-sung, who heads SKT's IoT and data business division, was quoted as saying.